A novel and beautiful 21st Birthday present. 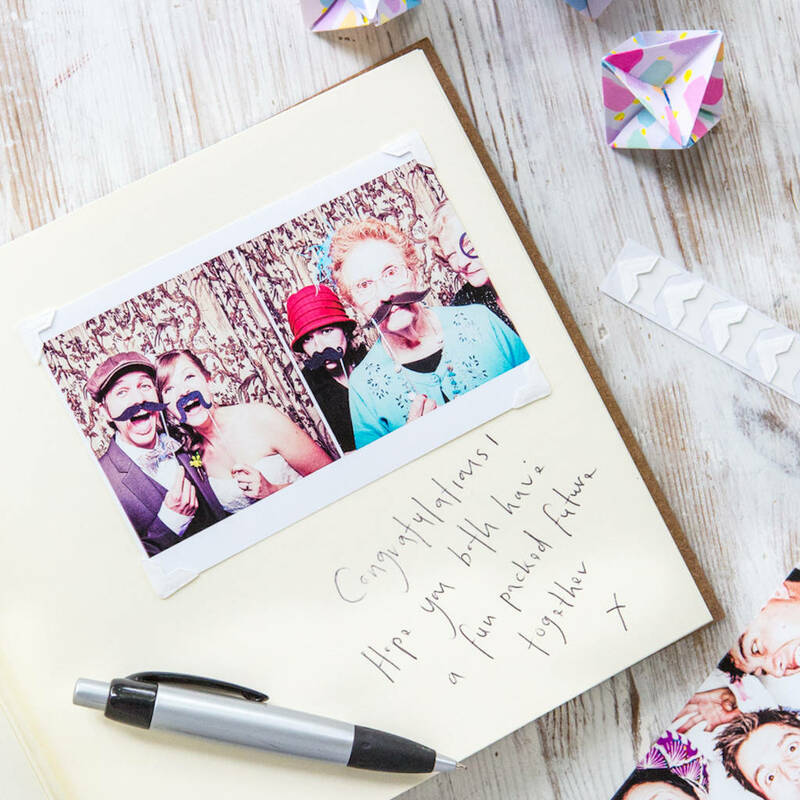 A super, contemporary photo album made from gorgeous recycled leather. Personalised to make it really special. 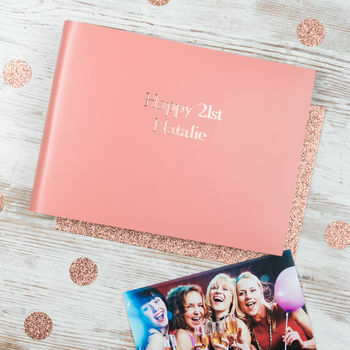 A fantastic and thoughtful 21st birthday present - available in a wide range of colours. 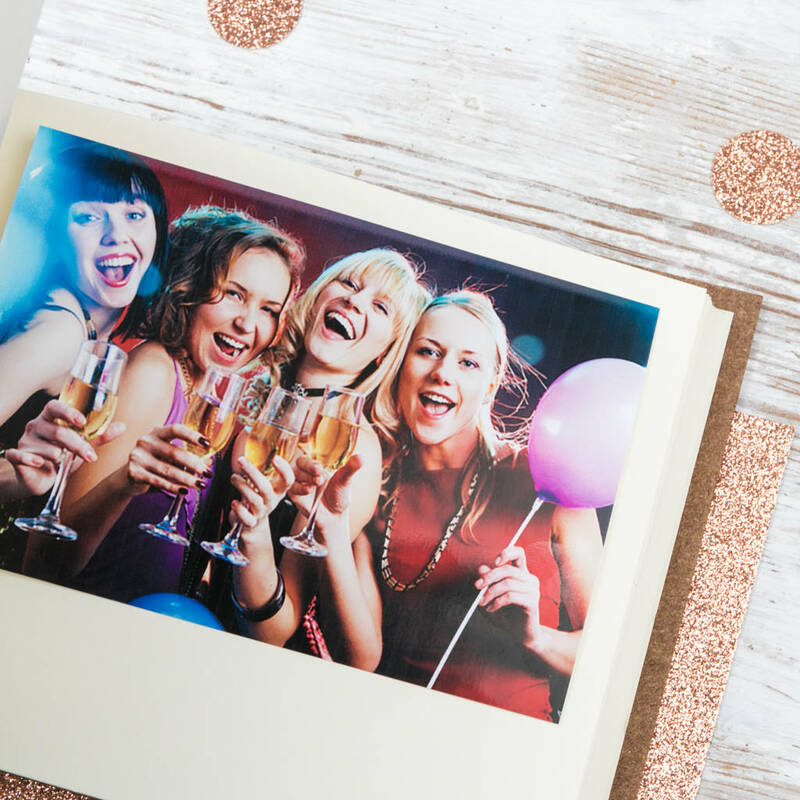 Everyone loves a photo album, whether its used to capture photos from a party or as a record of previous years. Present it full of photos to make them laugh, smile, cry... or empty to fill themselves with fantastic memories. Fill the details in with the year you want to celebrate eg. 18th, 21st, 30th, 60th... and then the name of the special person and we'll do the rest! 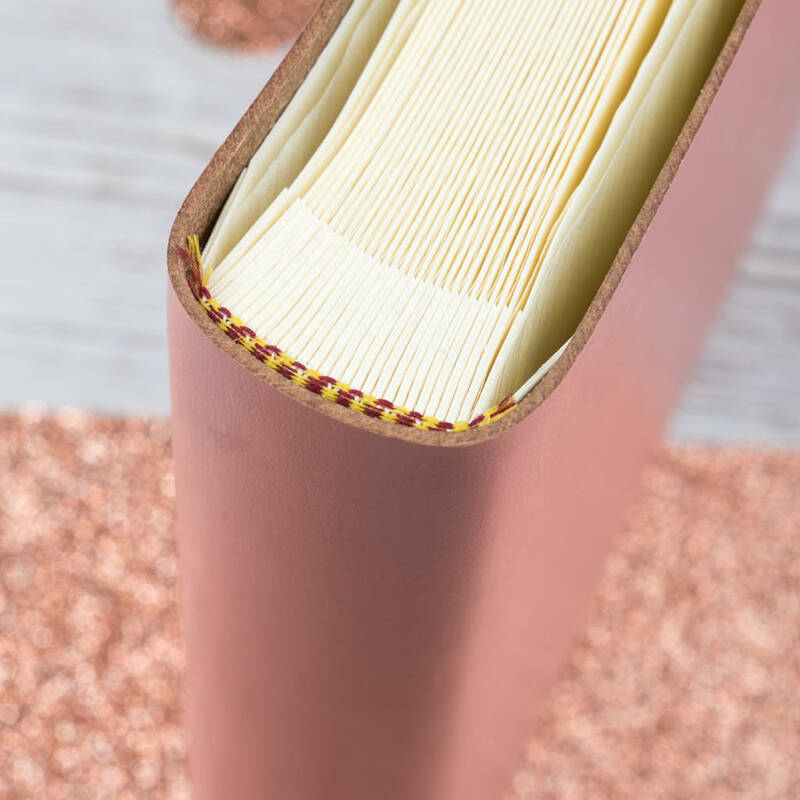 Hand made exclusively for BeGolden in our bookbindery in Wiltshire. 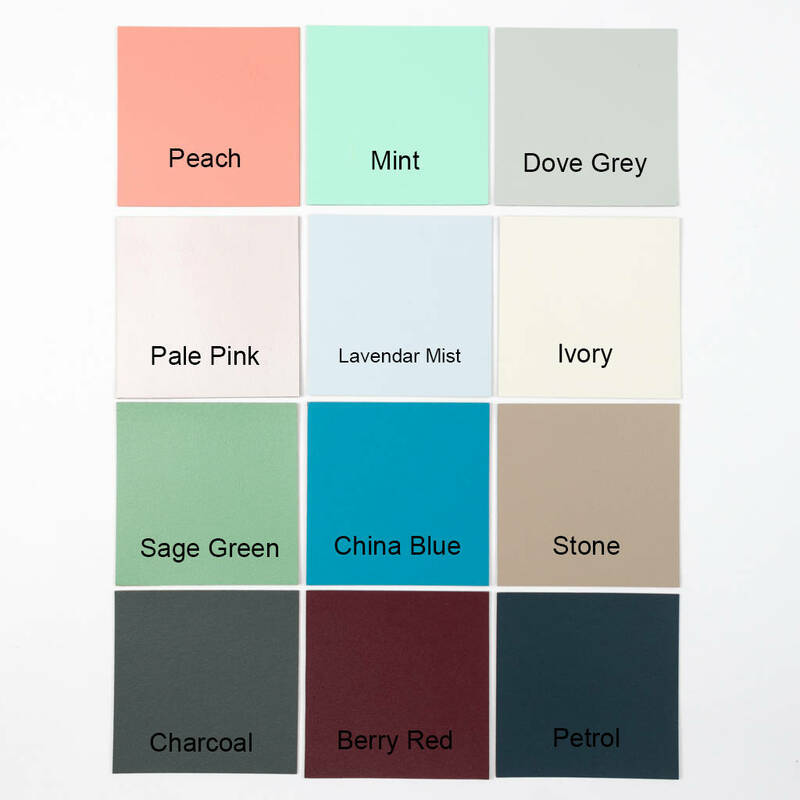 Made with premium quality recycled leather with smooth, high quality cream coloured acid free photo board inside. Pages include the traditional glassine overlay to protect. 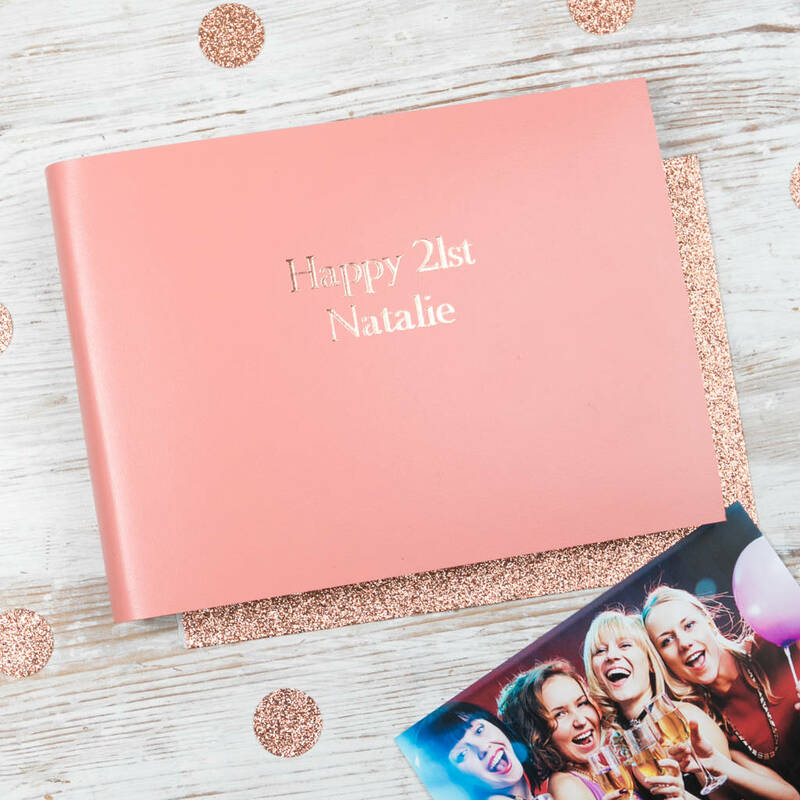 Our standard size ( smaller) personalised photo album itself measures 22 cm x 16cm with the individual sheets of card measuring 19 cm x 15 cm. The depth of the binder is 4cm. 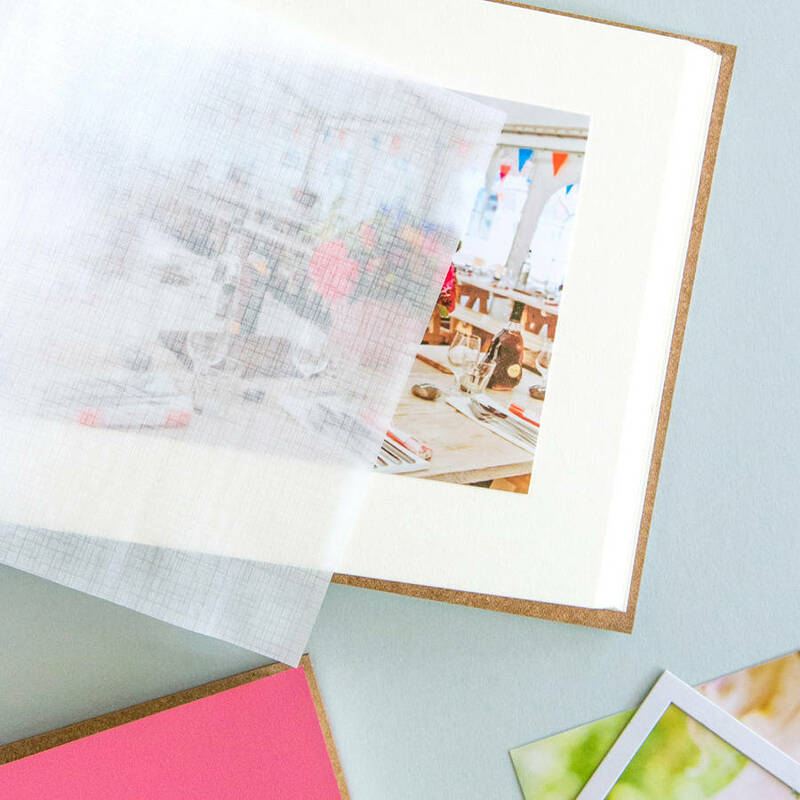 The album holds 60 of the 6x4 inch or 7x5 inch photos if placed landscape. The medium album ( larger) itself measures approx 23.5 cms x 25 cms with the individual sheets of card measuring approx 22.5 cms x 22.5 cms. The depth of the binder is 4cms. 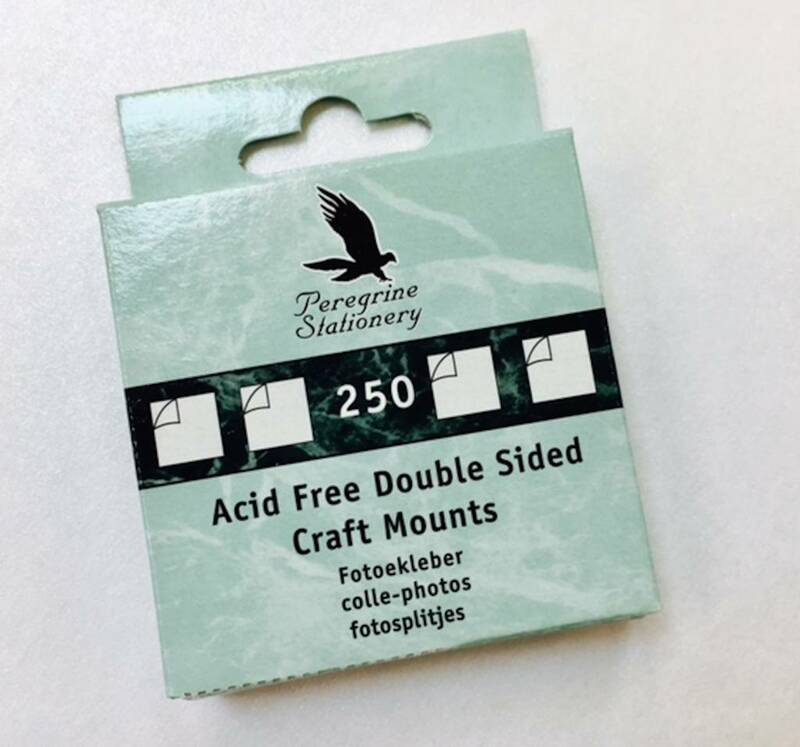 Each album has 40 pages of card and is the perfect size for 8" x 6", 7" x 5" or 6" x 4" photos (it will hold 160 of the smaller, landscape photos). We also offer bespoke presentation boxes for £6.